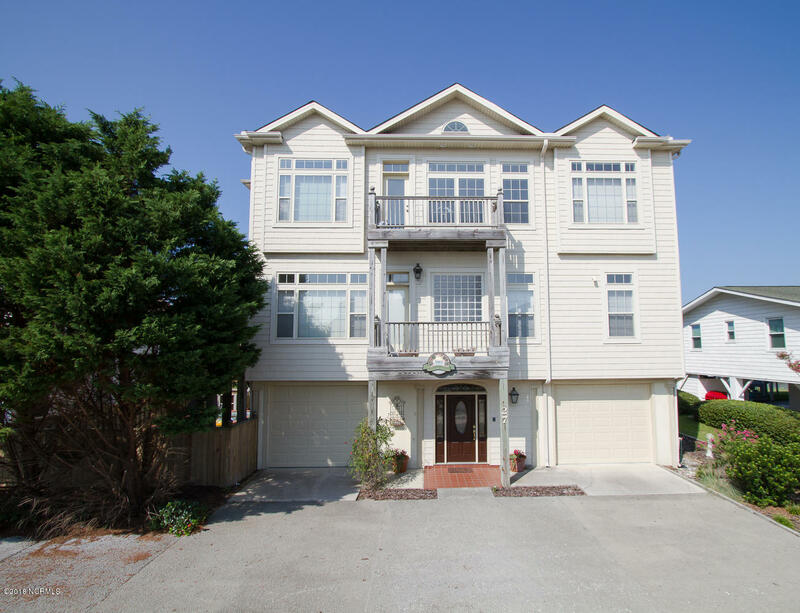 A great place to raise a family, retire, or finally invest in that vacation home you’ve been dreaming of, Ocean Isle Beach is truly a place that embraces the slow saltlife of the south east coast. 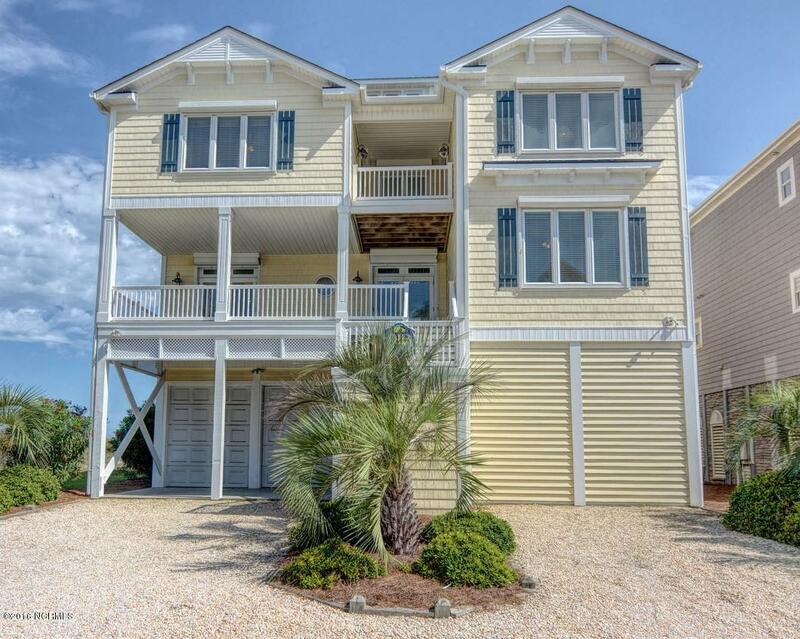 We list all the Ocean Isle beach homes for sale and think these homes offer great options for single family, second, or retirement homes. 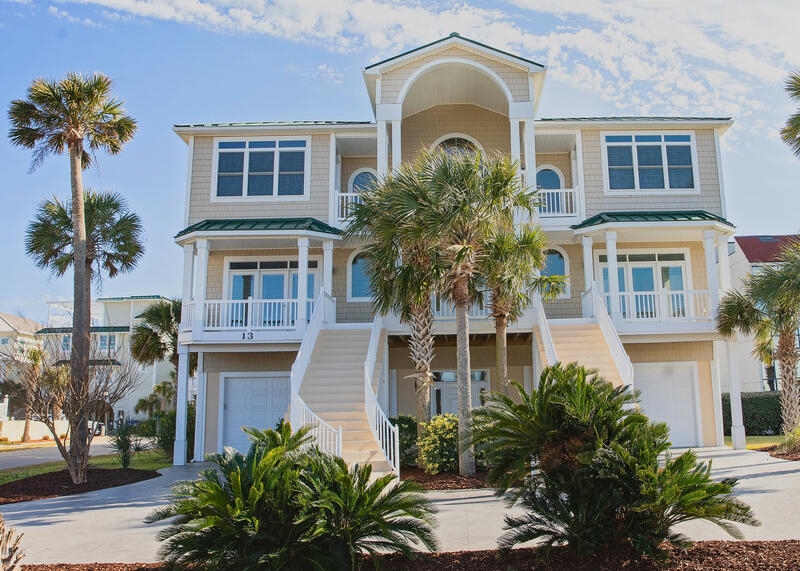 The most developed of all the southern Brunswick County beaches, Ocean Isle offers a great fishing pier, a bayside public boat dock, and a wealth of entertainment and dining options. Residents and guests alike enjoy evenings dining in the Giggling Mackerel or Sharky’s, both bayside restaurants keeping in the traditions of island dining. Families enjoy the island putt-putt course or getting ice cream at Ocean Isle Creamery. The island is bicycle and pedestrian friendly and the beaches are preserved in a number of ways. Hosting hundreds of sea turtle nests each year, offering a canopy and alcohol free beach, and home to great preservation efforts such as the Museum of Coastal Carolina and the Ingram Planetarium, an investment in Ocean Isle Beach is an investment in the future as well. 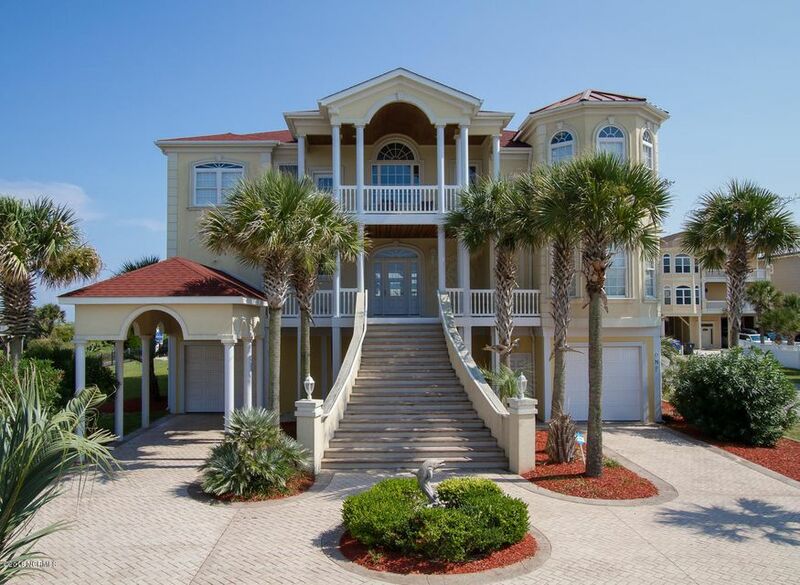 Homes are available inland or on the island and oceanfront or bayside. 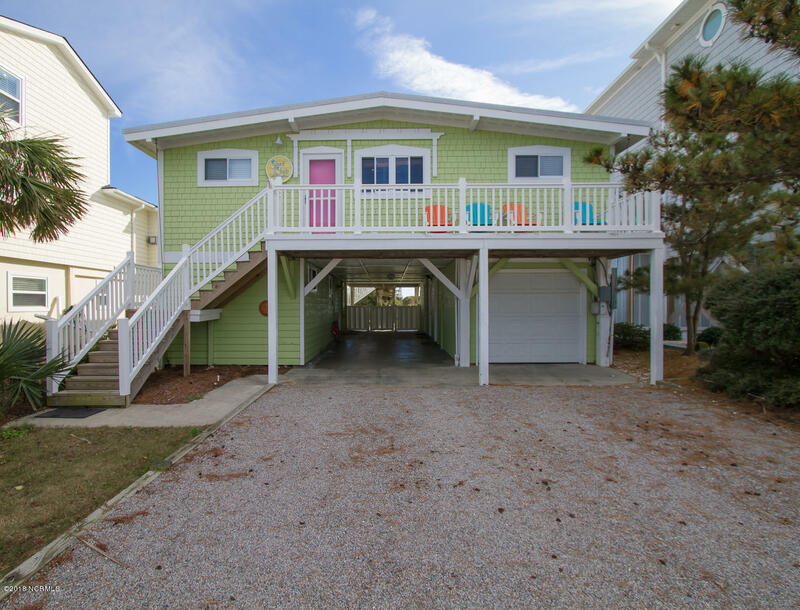 You may prefer the cozy atmosphere of a quaint beach cottage, perfect for small family vacations or retirement homes. 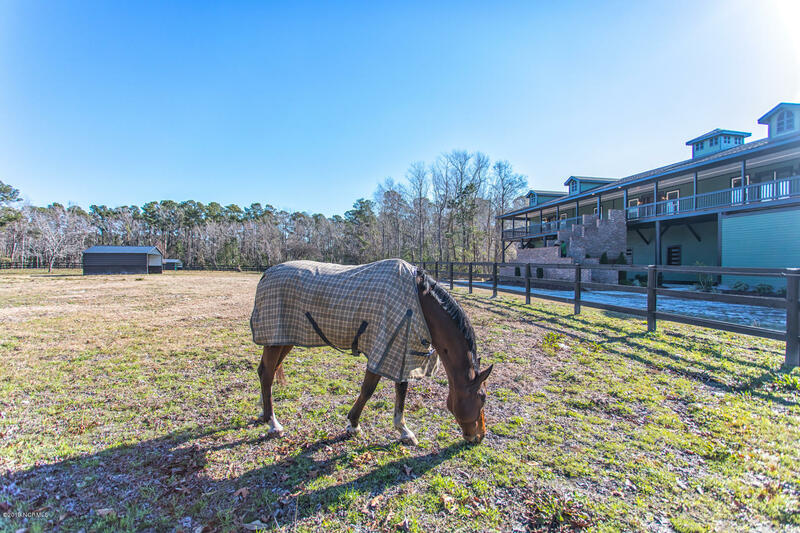 Or, luxury multi-level homes are available with options such as state of the line appliances, fully equipped kitchens, and hardwood flooring or ceramic tiling. 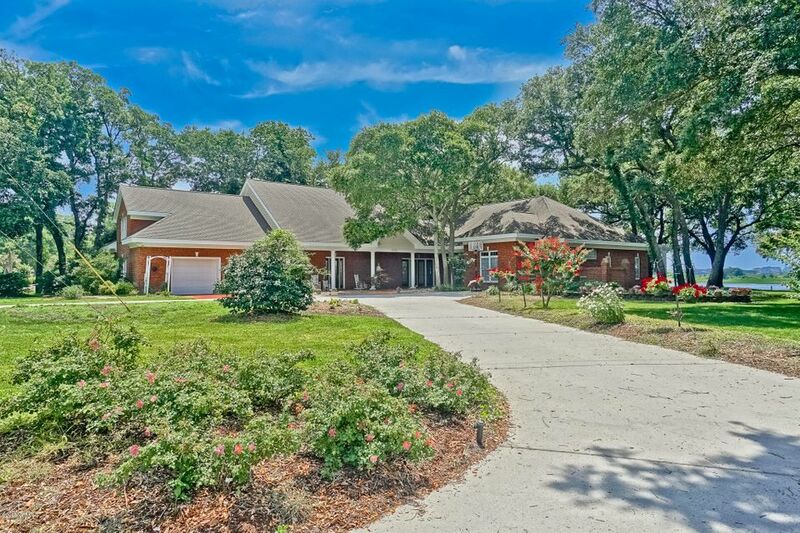 Multiple bed and bathrooms make these homes a perfect place to entertain or hold that family reunion each year. 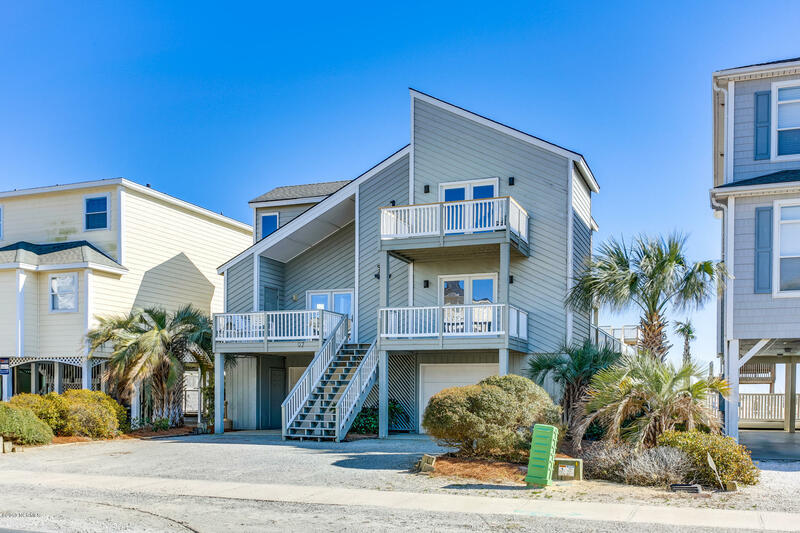 Conveniently located between the bustling towns of Wilmington, NC and Myrtle Beach, SC, there is plenty of entertainment as well. From fine dining along the Wilmington River or family excursions and golfing in Myrtle Beach, also known as the Golf Capital of the World. 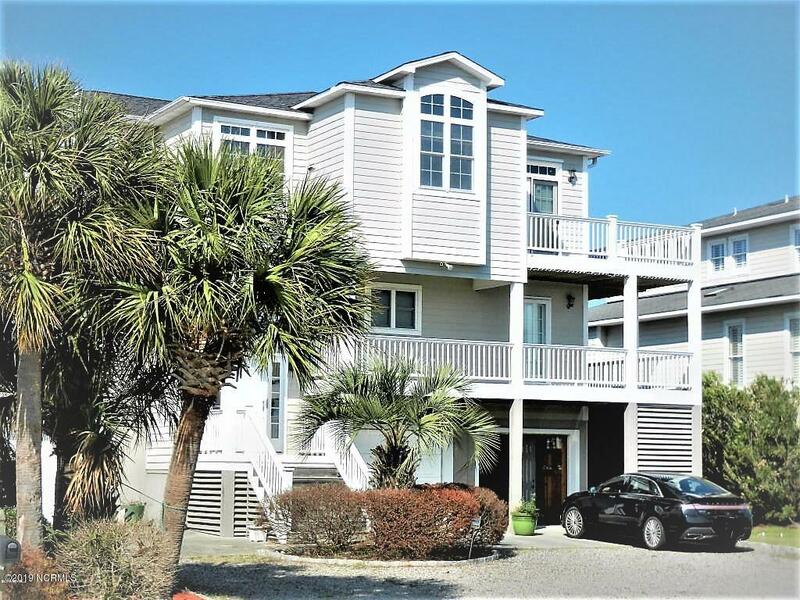 In addition, in the summers, Ocean Isle hosts a free summer concert series as well as the famed Oyster Festival in the fall. 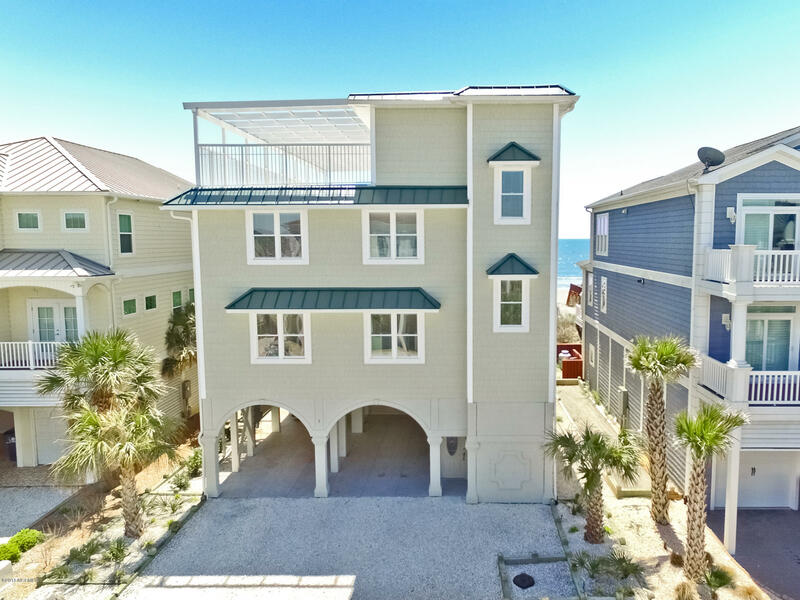 Finding a great home for sale in Ocean Isle Beach is just your first step towards living your dreams – take time to peruse our listings today and find out why Ocean Isle Beach is the place for you. The white sandy beaches await you!